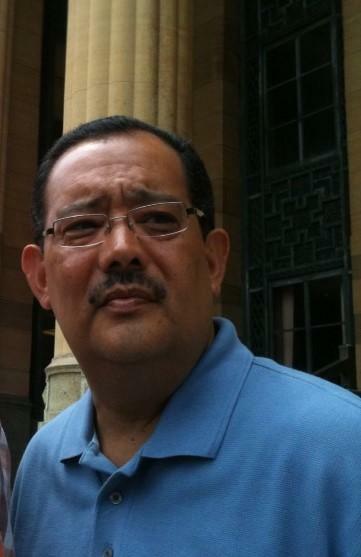 Buffalo Common Council Majority Leader David Rivera has issued a ststement, saying he has fired his political campaign treasurer and sent a formal complaint to the New York State Board of Elections. 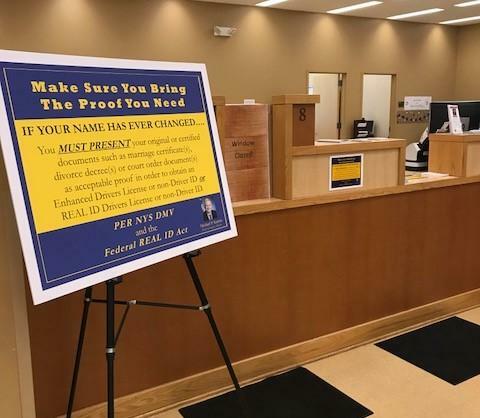 Erie County Clerk Mickey Kearns does not think the New York State Department of Motor Vehicles (DMV) adequately informed the public of documentation requirements for applying for Enhanced Driver License IDs. Cities, towns and villages in Erie County will soon be notified weekly about foreclosures in their communities, potentially allowing them to look for "zombie" homes, buildings in the process of foreclosure which have been abandoned by the homeowners, bringing down neighboring property values. 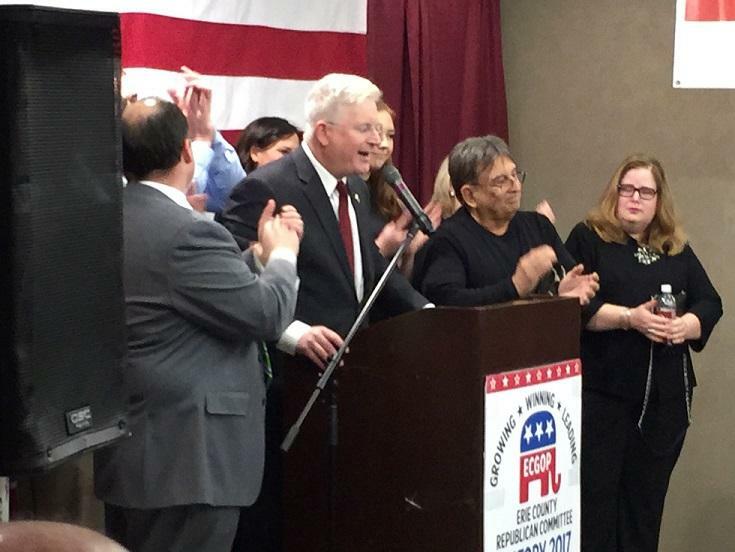 A registered Democrat running on the Republican ticket won the seat of Erie County Clerk in Tuesday’s Elections, beating out a political newcomer. Having your house foreclosed on can be a nightmarish ordeal, yet one woman is sharing her plight with the public. 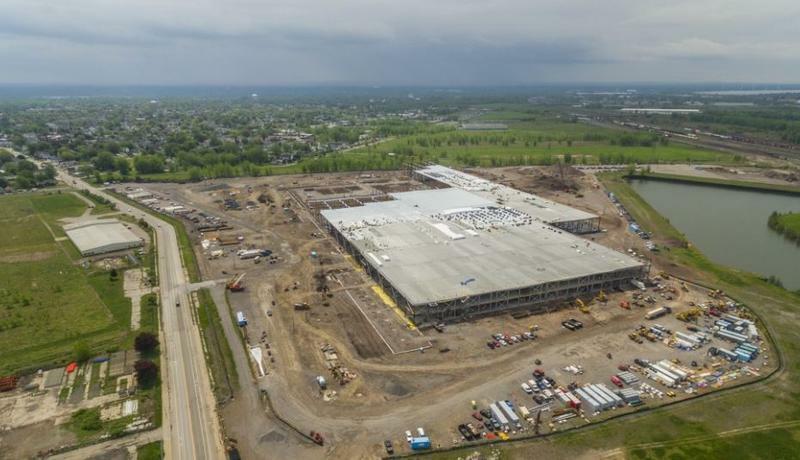 Last week, there were a thousand skilled trades workers on site, building the SolarCity plant in South Buffalo. With pink slips issued late last week, there are expected to be fewer workers today. New York State Assemblyman Mickey Kearns claims "People knew Sheldon Silver was corrupt" and says he has long sought the removal of the State Assembly Speaker from office. Kearns comments follow word that Silver will step down as Speaker on Monday as he faces federal corruption charges. 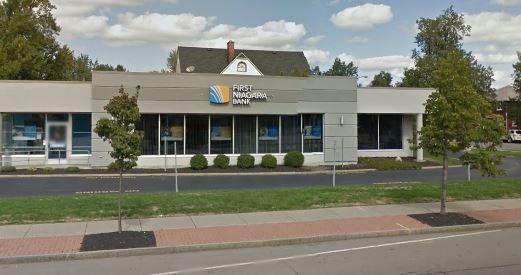 WBFO's Jay Moran spoke with State Assemblyman Mickey Kearns about the latest developments. Western New York Assemblyman Michael Kearns says he is quitting his Democratic conference based on the way Speaker Sheldon Silver handled the scandal involving disgraced Assemblyman Vito Lopez. As expected, Christopher Scanlon was named this morning as the new South District Common Council member. 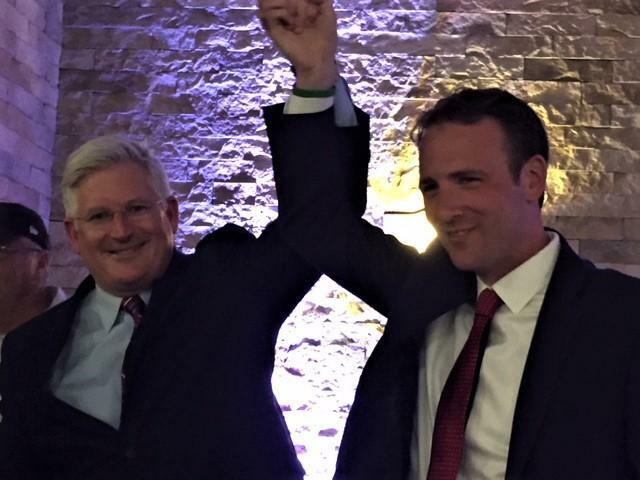 The 30-year-old Scanlon was appointed by a 5-3 Council vote to assume the seat vacated by Mickey Kearns, who was elected to the State Assembly in March. "I'm excited, I'm very excited. 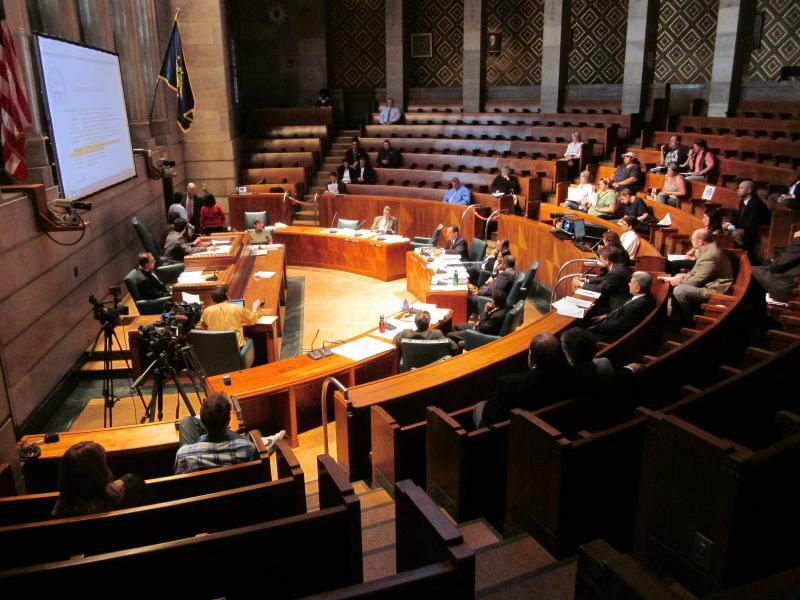 I'm just really looking forward to working with the people of South Buffalo, working with the members of the Council [and] everyone else here in City Hall and do what's best for South Buffalo," Scanlon said. It's back to the drawing board for the Common Council in filling the vacant South District seat. The seat has been vacant since Mickey Kearns was elected to the State Assembly. It's been a difficult seat to fill since one applicant turned out not to live in the district and another had done time in prison and no one could come up with the necessary five votes. 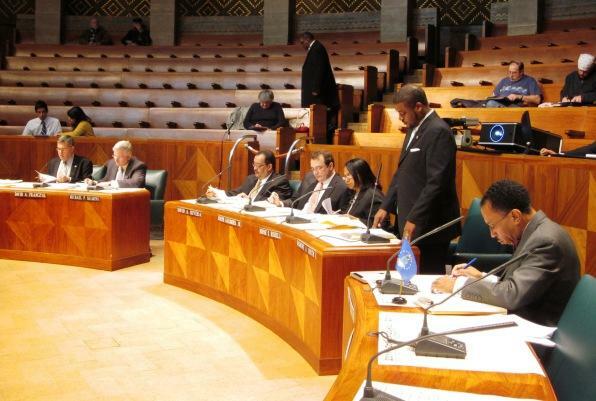 Mickey Kearns' move to Albany and an Assembly seat has set off a scramble for his spot on the Buffalo Common Council. Former Erie County Legislator Tim Whalen is among those who have expressed an interest in the seat. Under city charter, the new councilmember must come from Kearns' South District and share his Democratic Party affiliation. South District Democratic committeemen will nominate a candidate, but the Common Council has the final say.